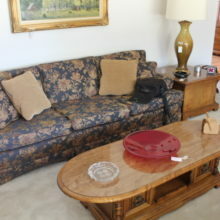 Will post address Thursday prior to sale. 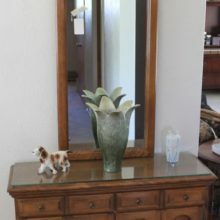 Located at 1401 Greenwood Ave. Sanger Ca. 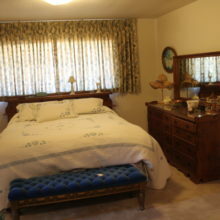 93657 South of Jensen. 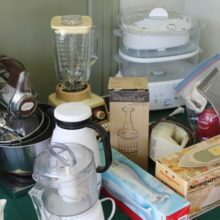 Terms of sale, we accept Cash and all major credit cards, tax is applied to all purchases, everything is sold as is, all purchases must be removed by end of day. 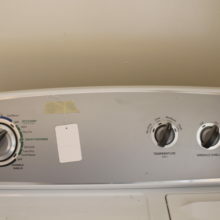 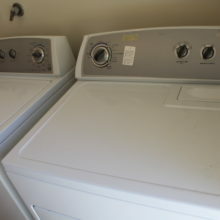 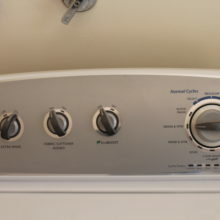 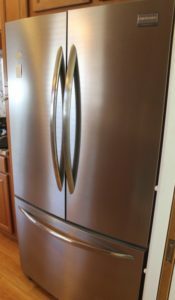 Dcobbestateliquidators and its clients are not responsible for lost or stolen property or personal injury, you are entering property at your own risk. 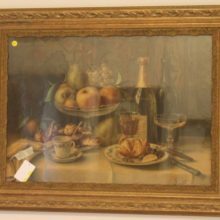 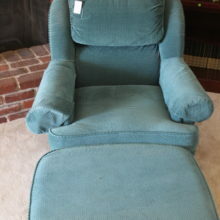 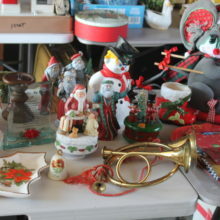 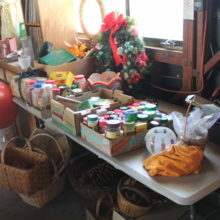 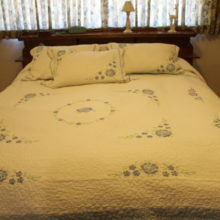 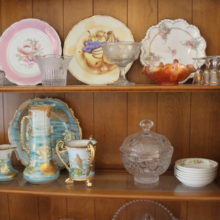 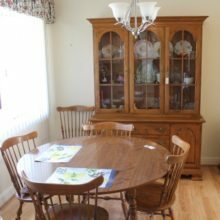 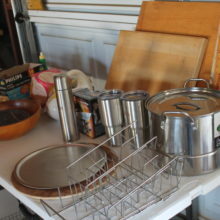 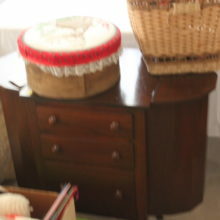 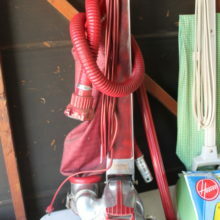 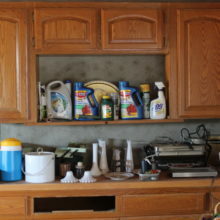 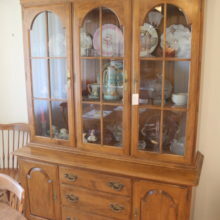 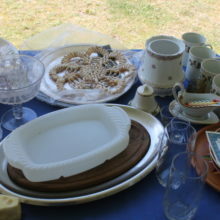 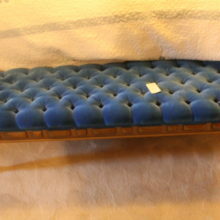 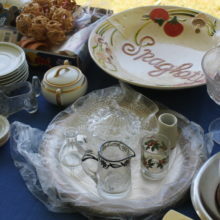 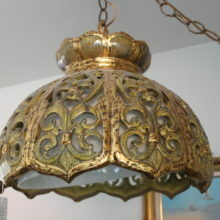 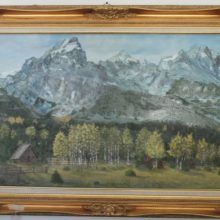 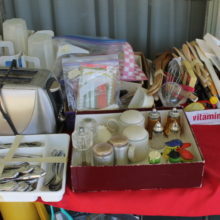 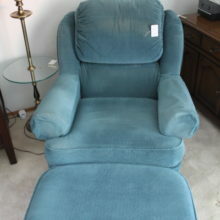 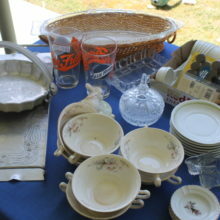 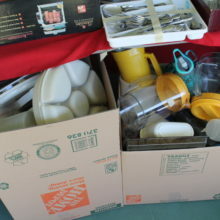 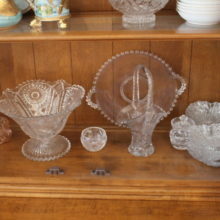 all-day Estate Sale # 1 This Weekend Fr... @ Will post address Thursday prior to sale. 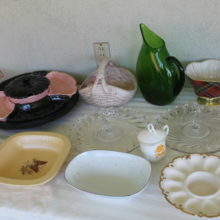 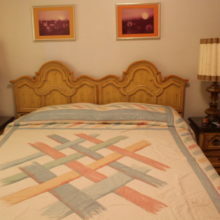 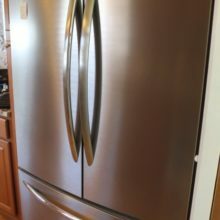 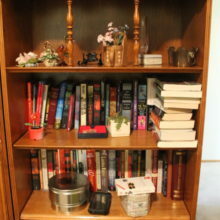 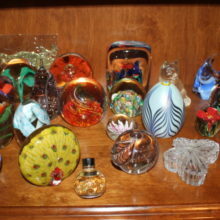 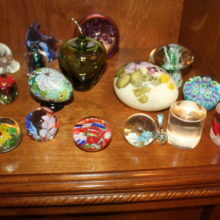 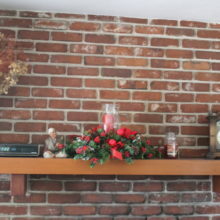 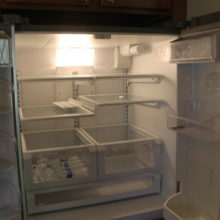 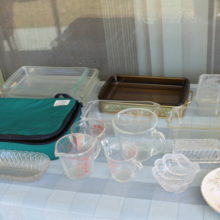 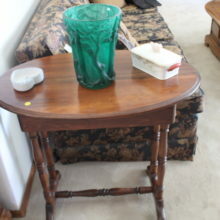 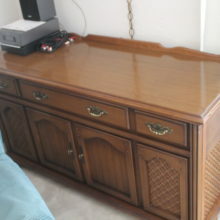 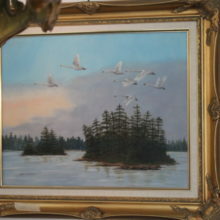 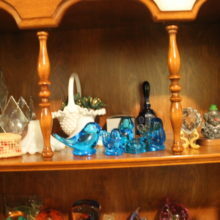 Estate Sale # 1 This Weekend Fr... @ Will post address Thursday prior to sale. 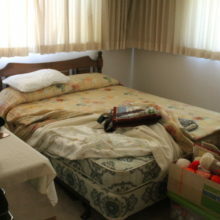 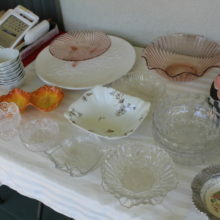 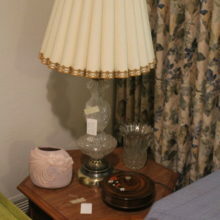 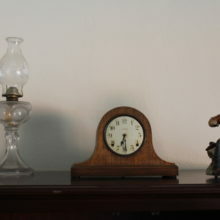 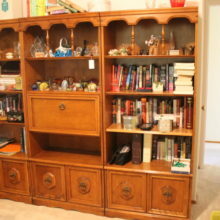 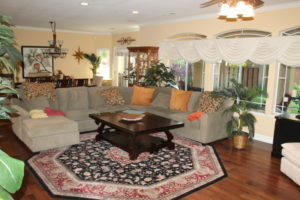 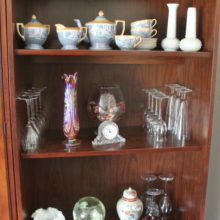 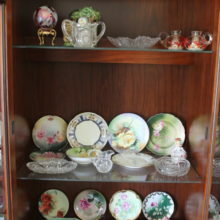 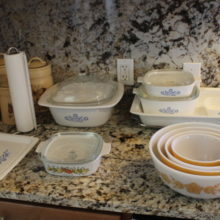 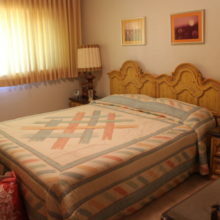 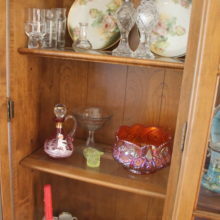 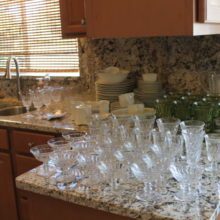 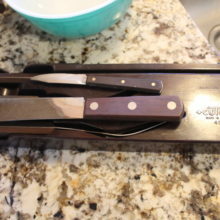 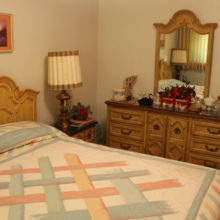 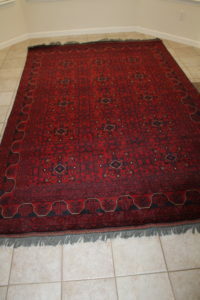 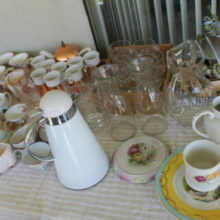 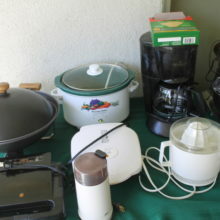 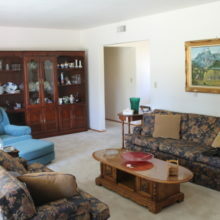 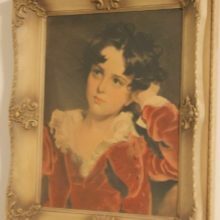 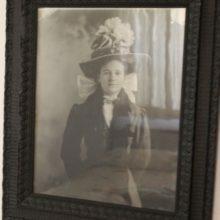 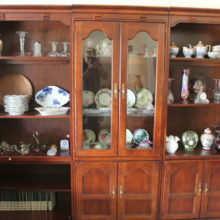 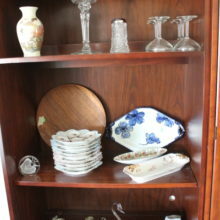 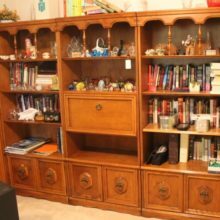 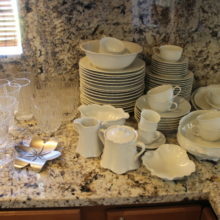 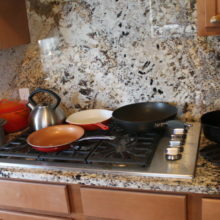 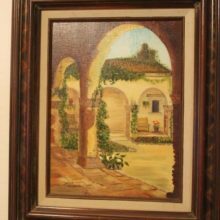 all-day Estate Sale # 2 this weekend, Sa... @ Will post address Thursday prior to sale. 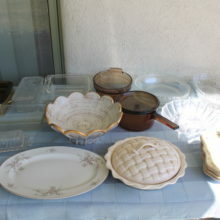 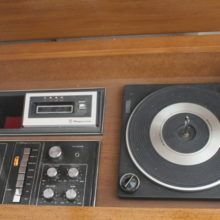 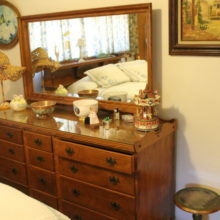 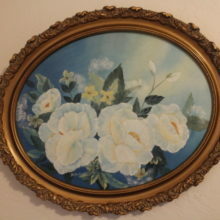 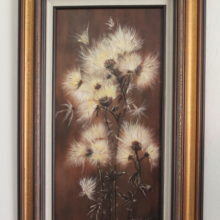 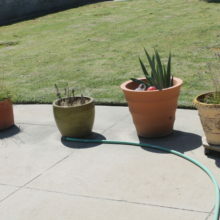 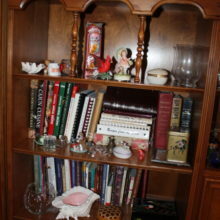 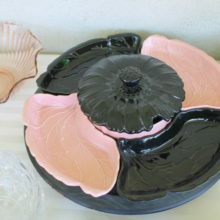 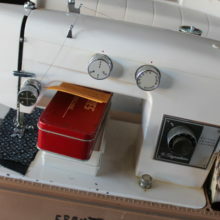 Estate Sale # 2 this weekend, Sa... @ Will post address Thursday prior to sale. 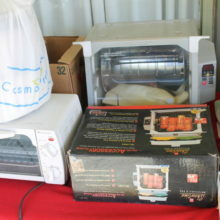 10:00 pm Country FArm Auction Fresno Ca. 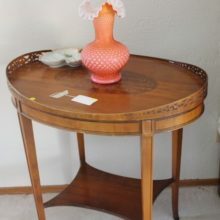 ... @ Will post address Thursday prior to sale. 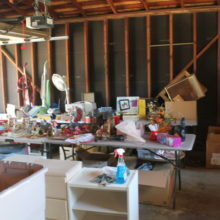 Country FArm Auction Fresno Ca. 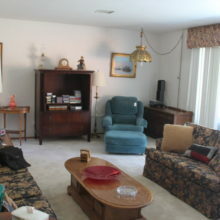 ... @ Will post address Thursday prior to sale. 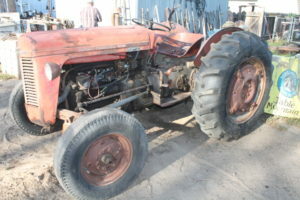 COUNTRY FARM AUCTION MAY 4TH 2019 AT 10 AM SHARP. 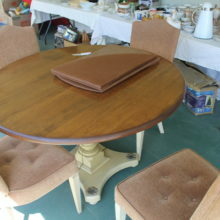 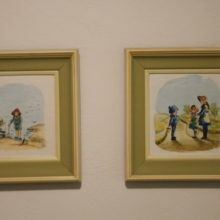 AUCTION PREVIEW FROM 8 AM TILL 10 AM WILL BE POSTING ADDITIONAL PHOTOS AND LIST NEXT WEEK.